Find out about upcoming tours. Come paddle with us. 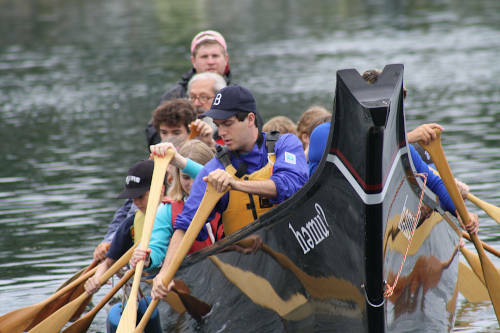 Our Big Canoes are modern replicas of Voyageur and Northwest Indigenous Canoes. 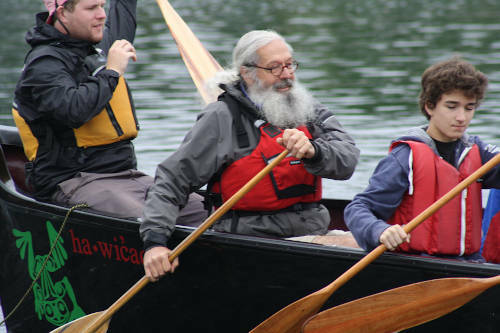 Canoes are what we love and do. 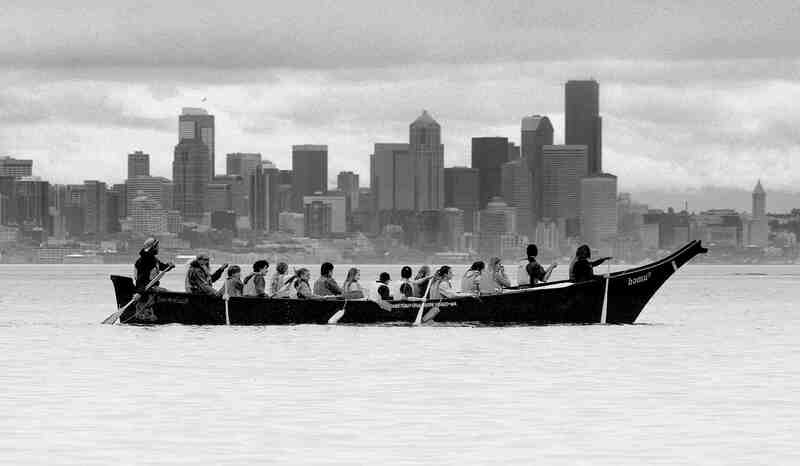 Besides touring in our Voyager Tribal Canoes we have the largest selection of canoes in Washington. 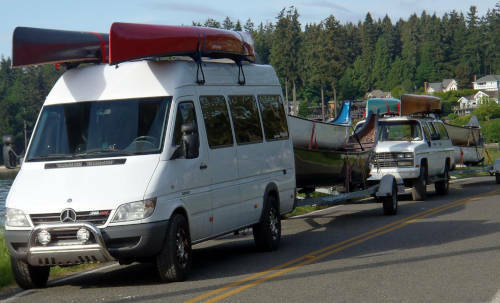 Our personable team of experience paddlers will assist you and give you the knowledge you need to get where you are going. GET THEE TO A CANOE !